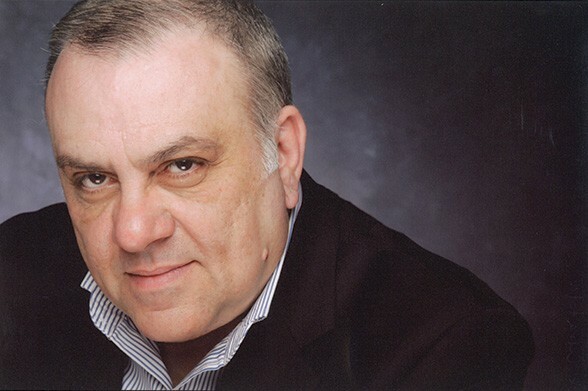 Curatola joins the production as Thomas Menino, the popular and longtime mayor of Boston. He was in his 20th year in office when terrorists attacked the annual marathon in April 2013. Curatola joins a cast that’s already got John Goodman, J.K. Simmons, Jimmy O. Yang and Mark Wahlberg in it. Director Peter Berg (‘Lone Survivor‘) works from a script by Matt Charman (‘Bridge of Spies‘). The film is an account of Boston Police Commissioner Ed Davis’s (Goodman) actions in the events leading up to the 2013 Boston Marathon bombing and the aftermath, which includes the city-wide manhunt to find the terrorists behind it. This entry was posted on Friday, March 25th, 2016 at 1:54 pm	and is filed under Film, News. You can follow any responses to this entry through the RSS 2.0 feed. You can skip to the end and leave a response. Pinging is currently not allowed. « ‘Last Days in the Desert’ Stars Ewan McGregor As Both Jesus and the Devil!! !